Want to get fit skin for life, but not sure where to start? Our Beauty Editor has got your back. We've tried and tested every single Mio product to make sure that we've got the 411 on the best Mio Skincare products, so you know exactly which ones you need to add-to-bag first. "Fit skin for life" is the Mio Skincare mantra, and it's one that we can get behind. 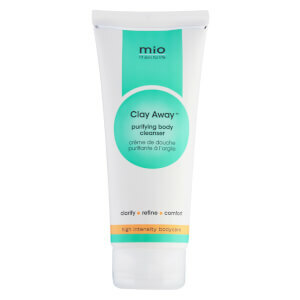 From the bestselling Mio Skincare Liquid Yoga spray right through to their 'Firming Faves' range which help to simultaneously moisturise and actively tone skin, every single Mio product will help you to live your best life.